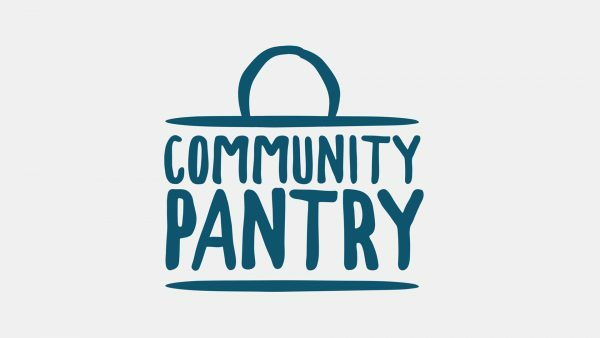 To help us collect food for our neighbors, we’ve created Community Pantry bags. Pick one up* and fill it with nonperishable food, pray for those who will receive the food, and bring it back the weekend of March 16-17. All items will go to a local food pantry. *If you have a CP bag at home, please use it instead of taking a new one. 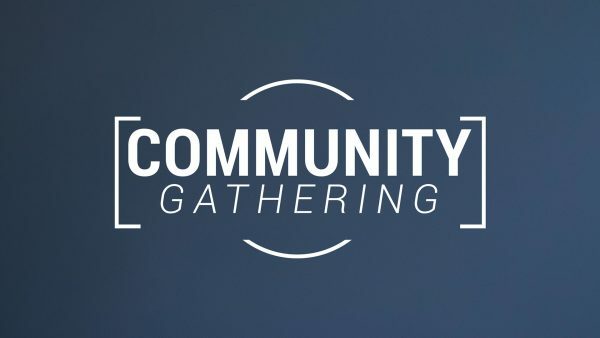 Come join us for College Connect where we have FREE food and enjoy a space to connect with new people right after our Vessel service. We hope you will join us and maybe even bring a friend along. 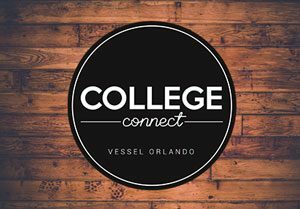 Vessel starts at 11:40am and College Connect will follow straight after service upstairs in M201. 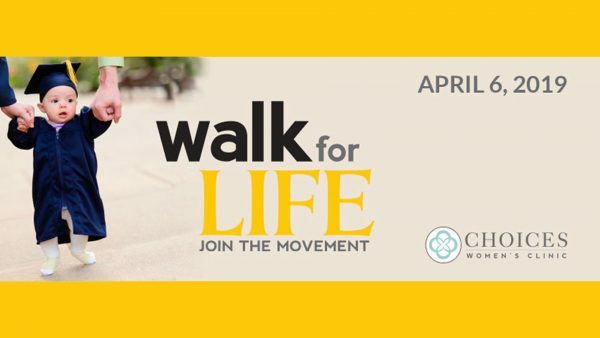 Become a sponsored walker and register at WalkforLIfeOrlando.com (in support of Choices Women’s Clinic). Grab a white T-shirt (or one you don’t mind getting a little colorful) and join us for Jelly Bean Jog—a family-friendly color run open to all ages! There will be free food, Jeremiah’s Italian Ice, face painting, Gaga ball, kids activities…and best of all, it’s completely FREE! No need to preregister; invite some friends and neighbors and show up in a white shirt on Saturday morning, ready to have a good time! • How long is the jog? To get all five colors, you’ll have to travel the course twice — for a total of ½ mile. You can jog around as many times as you’d like! • Do I have to run? No! All ages may participate…at whatever speed is comfortable. Feel free to walk (even with a stroller). • Do I need protection for eyes/mouths? Not usually, but it’s up to you. Some people wear sunglasses and cover their mouths with bandanas; others do not. The colors will not be aimed at your face! • Does the color wash out? Yes – but don’t wear something you love, just in case. If you want the color to STAY on your T-shirt, soak it in vinegar before washing! 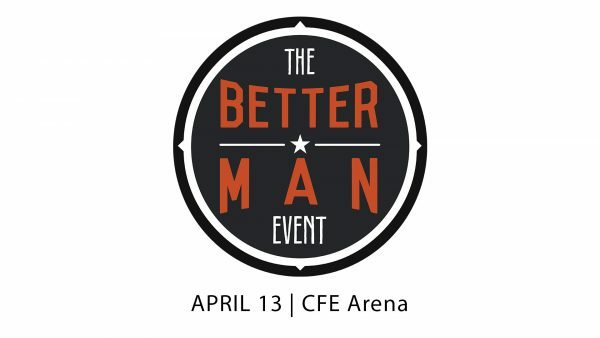 This 3-hour power-packed men’s event is designed to equip, encourage and engage men to become “better.” Come and hear speakers such as Jonathan Cain, Evander Holyfield, McKenzie Milton and more speak into men’s lives about being better friends, students, co-workers, brother, fathers and husbands. WHEN: prior to the event (4 PM) in the EPICENTER w/burgers and dogs! PLEASE RSVP for the tailgating: RSVP@ucumc.net – if you are planning on attending. Then we will go over together to try and sit as a group. At the end of Vessel service we will gather around delicious foods brought by our community (that’s you!) to share. This weekend we are asking all of you to bring a dessert to share! Which means if you can bring a dessert you’ve baked or purchased to share with everyone that would be awesome! Just drop it off on your way into church to the kitchen and we’ll take it from there. We can’t wait to see you Sunday at 11:40am for worship and a time to build community. TOWEL AND TABLE SERVICE – Hear from God’s word, meditate, take Communion and reflect on Christ’s passion and death. *Childcare provided for children up through kindergarten. GOOD FRIDAY NOON SERVICE – Take a break from work for this 30-minute service. Soup and bread provided afterwards. 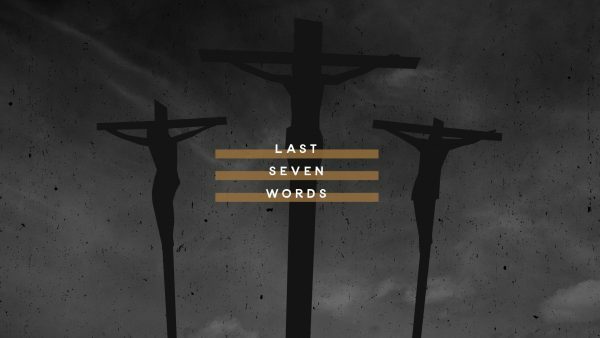 GOOD FRIDAY EVENING SERVICE – Come hear representatives from every service, as well as, Children’s Ministry, EPIC and Wesley reflect on what we know as the “seven last words of Christ” as we try to understand what Jesus went through on our behalf. Sunday, 7:30-9:00 am – Easter Brunch. Proceeds support University Carillon missions. 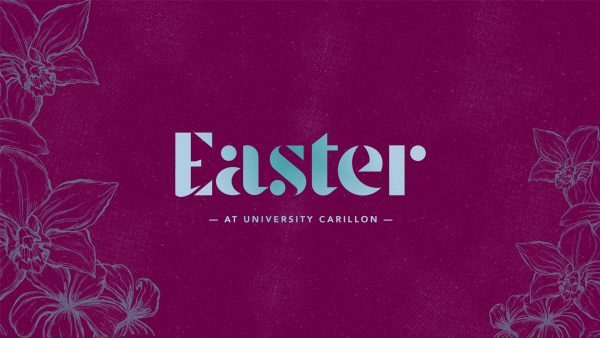 EASTER BRUNCH – Proceeds support University Carillon missions. *Childcare provided for children up through kindergarten for above services. **Nursery and children’s ministry classes are OPEN during all services.